Welcome to FUR HOME. We are probably the only Greek company that creates decoration items using cowhide, leather and fur as the main material. We are based in Kastoria, Greece, where we have our store and factories. 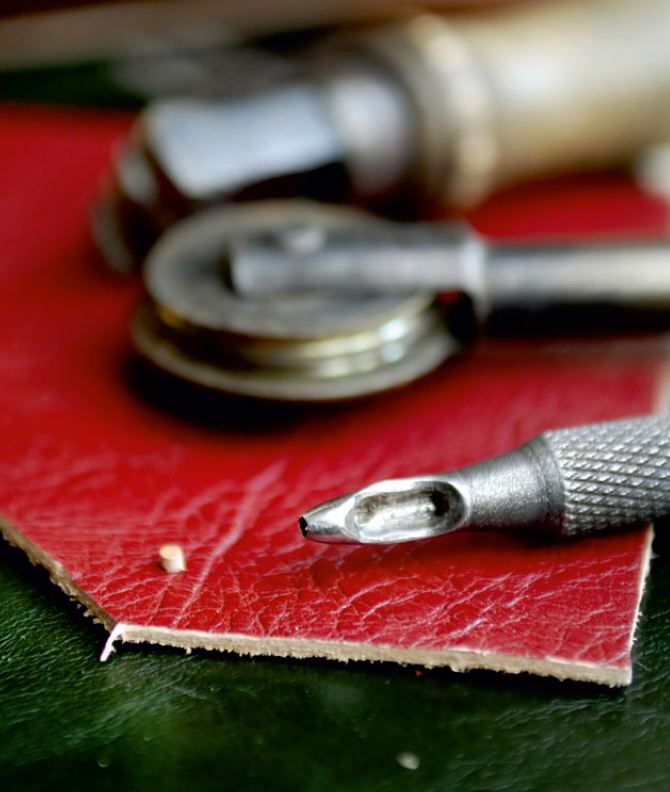 We started back in 1992 as an evolution of a family business and today we are a successful exportational business with clients all over the world. 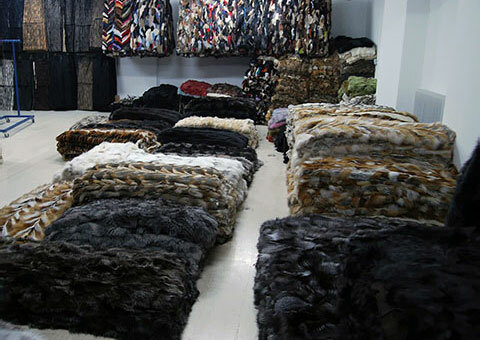 We are currently making fur & leather rugs, fur throws, blankets, pillows, decorative skins and hides and many other items. We create custom products in the sizes and color combinations our clients require. We cooperate we famous Italian architects and designers to generate modern products that will decorate beautiful homes and offices. We can help you discover the best products for your spaces. If you have any question you can contact us by email, fax or phone, or by visiting our store. Walk into a wonder world – let your imagination wander in our full-size display of our leather and fur products, featuring the latest designs. Our showroom is set up with you and your needs in mind – we want our customers to enjoy a relaxing experience that opens up a world full of possible designs and concepts. You will be able to walk in and surround yourself with our innovative concepts and nifty storage devices. Touch, feel and immerse yourself in the various textures and color schemes. FUR HOME is one of the oldest factories in the region, when it comes to developing and producing leather and fur products. Our production facility possesses some of the most advanced equipment and technology and is supported by a highly qualified team of designers, as well as professional engineers and technicians. 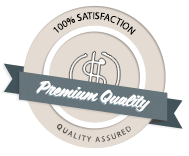 Our Quality Assurance System makes sure all aspects and procedures of manufacturing, sales and service are covered, thus ensuring outstanding product quality and customer satisfaction. making every effort to satisfy our customers' needs. 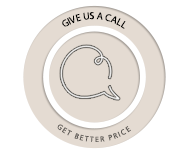 Our aim is to continually improve our customer relations at home and abroad, to instill our imaginative and creative FUR HOME culture, and to serve you, our customer, with the highest level of service quality. 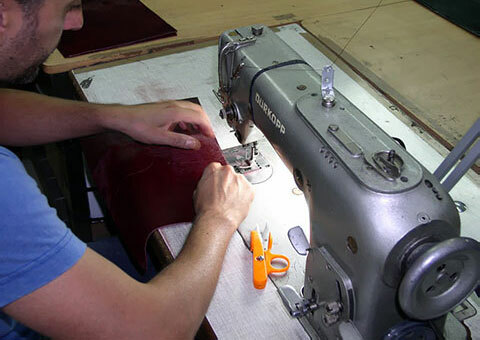 FUR HOME continues a tradition for more than 70 years, manufacturing fur and leather products for interior decoration. All of our products are manufactured in Kastoria, Greece, under the EU product standards and regulations. 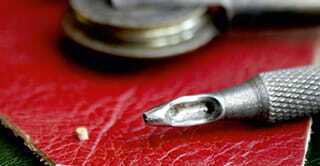 Our high specialization and experience gives the result of exceptional quality products. The collaboration of well-known designers, Greek and Italian, guaranties our continuous update on trends and styles for the modern needs of decoration. Fur cushions, throws and bedcovers made from the combination of buckram and fur from fox (renard), mink (vison), chinchilla, sable (zibellina), kidassia, tibetlamb (mogolino), squirrel, kidfox, rabbit and a lot of other types all from our exclusive imports from the bigest houses in the world. Our sheepskin rugs give an absolute feeling of smoothness and warmth in any space. They fit a wide range of styles, from a traditional house in the country to the most modern residence in the city. Natural leather rugs are classic choices among cowhides. They were already famous in the seventies and now are back. They fit beautifully on every kind of environment, classic or modern and are themselves alone a precious element of home design. 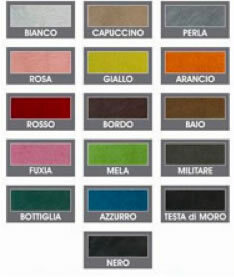 They come available in various types, tricolor, bicolor or exotic. These are just some of our sample productions. Every leather rug of our exclusive Patchwork line is available in various sizes and colours. The only one of its kind, it stands out for the highly complex and specific techniques used to make the rug, for the care taken over detail, for the combinations and how it obtains a product covering all the various choices, adding value to any type of environment and furnishing, whether classic or modern. Though clashing with the extremely classic image of the traditional rug, they stand out for duration as they are carefully reinforced, slip-proof and in many cases filled with a memory layer exalting the pleasure one has when walking on them. With their groundbreaking collection, FUR HOME is redefining how hide is used in interior applications. 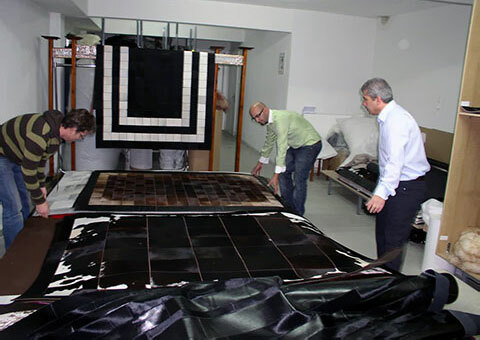 Recognized foremost for their collection of luxury hide carpets and wall coverings, the company also supplies hides for architectural and upholstery applications. Since its inception, the company has completed hundreds of projects for design professionals and private homeowners. Every rug is customizable in its standard features. If you wish a rug that does not match the characteristics of the ones listed, we make it custom for you. 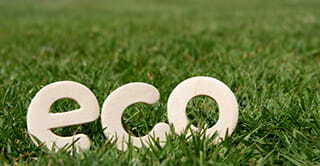 Fur Home can create custom made fur or cowhide products in any size and color. Designers I individuals now have the freedom to customize their own unique fur & cowhide product. Customers may choose virtually any size rug, in almost any shape. Custom Fur Home rugs are handcrafted on a made-to-order basis according to the designer's specifications. Stitched rugs are priced per square meter and take between 10-45 days to complete (depending from the availability of hides). 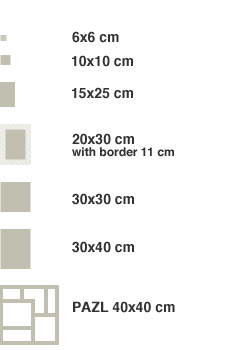 Select the design, colors and sizes according to your own decoration goals. All of our rugs are made using our special fur machines and a discreet stitched zig-zag pattern using the best quality thread. The back is neatly finished with a durable non-slip light padding for comfort . Or not. Real fur rugs, cushions, bed covers and throws can be created in any size using real fur from fox, raccoon, beaver, mink (vison), Tibet lamb and many other types. All cowrugs with natural color are unique. Nature does not repeat itself. Any carpet size, any panel size and natural scheme, is possible upon your demand. Any carpet size, any panel size and shape, on your demand. We participate in international Fur & Leather Exhibitions. Our high degree of specialization is what gives us worldwide reputation. 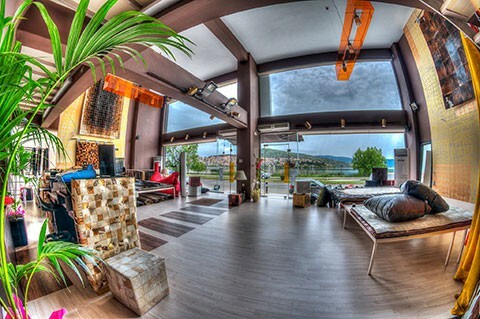 We are located in the city of Kastoria, Greece. You have two good reasons to visit us! 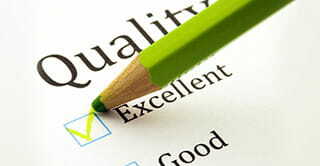 First, because you will have the chance to sense the fine quality of our products and experience our superior service. And secondly, because Kastoria is a small but beautiful city, well known in Greece as well as abroad for its picturesque lake, its virgin nature and its Byzantine heritage and monuments. You can be the owner of a FUR HOME product, no matter where you are located. 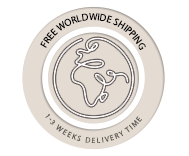 We offer free worldwide shipping.